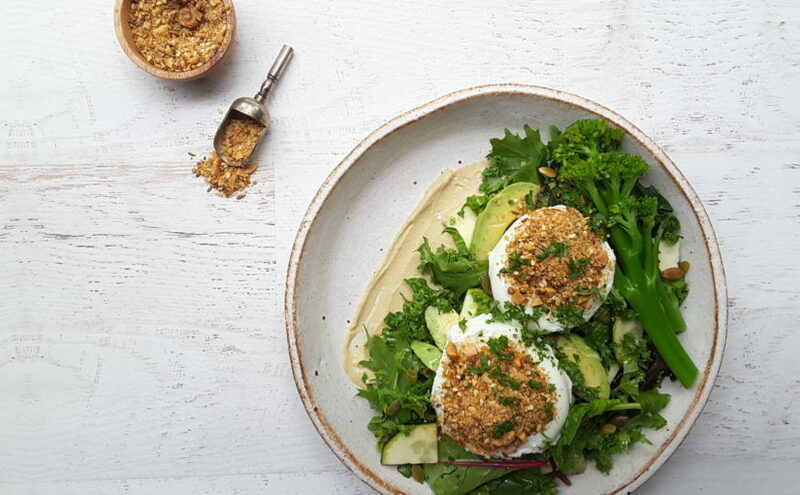 A Dukkah Egg Food Bowl is a healthy, nutritious way to start your day. It’s perfect for breakfast or brunch, and would also be ideal served for dinner as well. I often use it as a way to use up the vegetables in the fridge on a weekend, just prior to a shop, so it often features on the menu on a weekend in my house. Feel free to vary your ingredients, especially if it is a raid the fridge bake. I often add any left over baked pumpkin as well to the recipe. The pumpkin goes really well with the flavor of the eggs, hummus and Dukkah. Feel free to cook the eggs anyway your prefer. 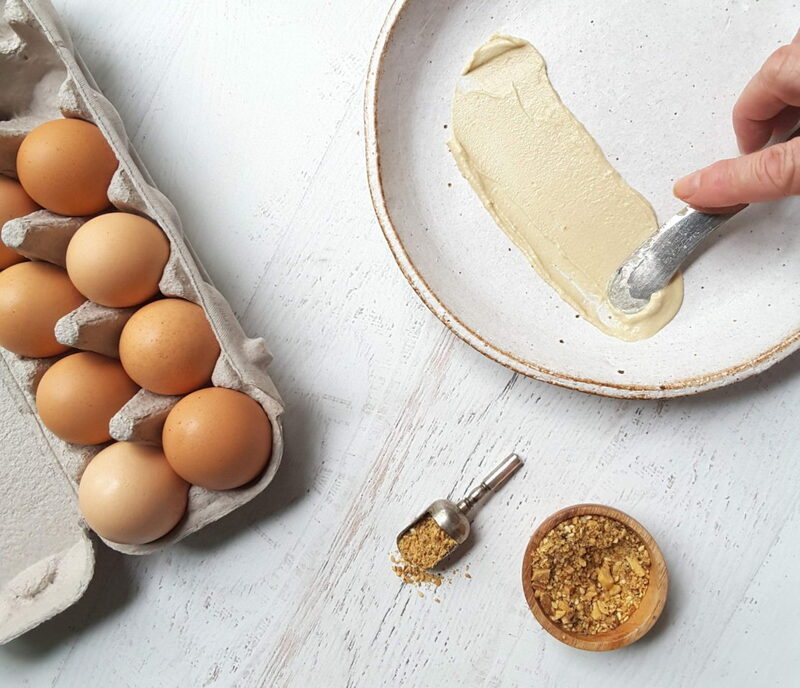 Dukkah goes really well sprinkled on any type of egg, so it isn’t a problem. My personal favorite way to eat them is poached, as in the recipe, but it doesn’t really matter. I have also made this with boiled eggs, and rolled them in the Dukkah. They look great served this way but sometimes getting the Dukkah to stick can be a bit of a problem. A tip here is to wipe a tiny amount of olive oil all over the eggs before you roll them in the Dukkah. You could make this using a purchased Dukkah, but the recipe for Dukkah is so simple to make and cheap in comparison to the bought version, so I really recommend you try making it yourself. A little goes a long way, and Dukkah stores really well, so you won’t have to make it that often. The recipe features hummus as well, and again you can just use a purchased, pre-made hummus or you can make your own. There is a recipe for a Low Carb Zucchini Hummus that I generally use in this recipe. It’s pretty simple to make and is a great way to use up any excess zucchini. Many people don’t eat conventional hummus as it can cause inflammation due to the chick peas, and it is also not really a low carb food. I’m not going to judge anyone here as I sometimes buy it myself, but I just want to make sure you have options. If you want to be an informed hummus buyer, try to buy one that uses a healthy oil, such as olive oil. Many of them contain oils that really aren’t good for you, and they can have trans fats in them or use oils that are unstable, or bleached and deodorized. Some of these oils can potentially cause health issues, such as heart disease and stroke (from the trans fats) or the free radicals from some of the PUFA’s, can wreck havoc with our systems. 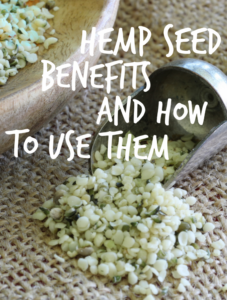 Try to avoid seeds oils such as sunflower oil, canola oil, vegetable oil, grapeseed oil and safflower oil where you can because they are the main culprits. I don’t want to sound like the alarmist here, but I do have some followers with serious health issues who certainly don’t need any free radicals lurking in their systems, which are already compromised. So please use this information or ignore it, as I am not here to judge. I hope you enjoy this recipe. It’s definitely a favorite in my house. Boil the broccolini until just cooked. Plunge into cold water to freshen and cool down. Combine all of the salad and vegetable ingredients and toss with the lemon juice and the EVOO. Smear 1 tablespoon of hummus onto 4 large plates or serving bowls, and top with the dressed salad/vegetable mix. 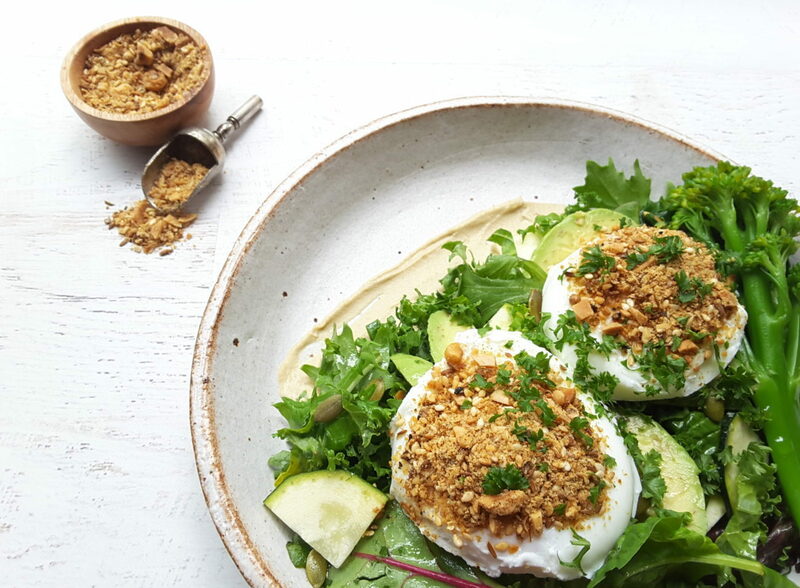 Place two eggs on top of the salad in each bowl and sprinkle the eggs on each plate with 2 tablespoons of Dukkah. Alternatively, cover boiled eggs with a little EVOO and roll in Dukkah. Garnish each bowl with chopped fresh parsley and serve. Use any other vegetables that you have on hand such as oven roasted pumpkin, sweet potato, brussel sprouts, fennel, rocket, etc in the salad. Delicious served with smoked salmon on the side. Please leave feedback by using the 'Rate Recipe' button. Made this for hubby and he loved it. Great idea for breakfast and a bit healthier than our usual bacon and eggs. Thanks for sharing. Are you trying to reduce the amount of sugar in your life? Do you want to cut back on your carb intake as well? Maybe you just want to cut back on sugary foods and highly processed foods such as pasta, bread and rice, or you might want to jump in boots and all, and try to eliminate as many carbs as you can. This way of eating doesn’t have to be a restrictive diet with limited food choices. Check out some of my recipes and you will discover that there doesn’t have to be compromise when it comes to cutting the carbs out of your life. 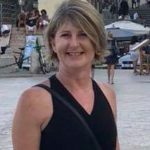 Discover how to make the most of the wonderful array of low carb foods that are available, and learn how to make simple but great tasting, healthy food. 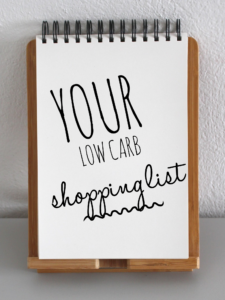 How to shop for a Low Carb Low Sugar Lifestyle?